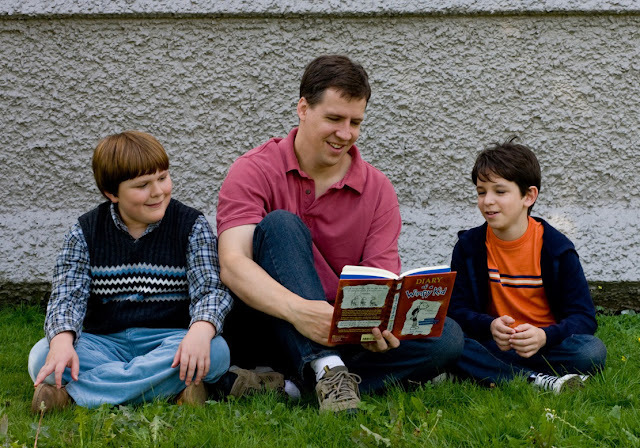 The bestseller book “Diary of a Wimpy Kid” for young adults from author Jeff Kinney isn’t just a journal anymore, it is now a movie! “Diary of a Wimpy Kid” chronicles the adventures of wisecracking pre-teen Greg Heffley (played by Zachary Gordon), who must somehow survive the scariest time of anyone’s life….middle school along with his all-time best friend Rowley (Robert Capron). In order to survive the never-ending ordeal and attain the recognition and status he feels he so richly deserves, Greg devises an endless series of can’t-miss schemes, all of which, of course, go awry. And he’s getting it all down on paper, via a diary – “it’s NOT a diary, it’s a journal!” Greg insists, preferring the less-sissyfied designation – filled with his opinions, thoughts, tales of family trials and tribulations, and (would-be) schoolyard triumphs. “One day when I’m famous,” writes Greg, “I’ll have better things to do than answer peoples’ stupid questions all day.” So was born the Wimpy Kid’s diary. In all of Greg’s journal pages is his omnipresent best friend Rowley who had been with him since the beginning of their milk teeth days. Kinney’s book provided all the essential ingredients for the film, but its episodic nature – it’s a diary (journal! ), after all – necessitated that the filmmakers come up with a stronger narrative drive. So they focused on the friendship between Greg and Rowley Jefferson. Having known each other since elementary school, Greg and Rowley are connected by their shared experiences. On the other hand, they’re polar opposites: Greg is battle-weary and hyper-ambitious. He has a harsh view of the world, yet is optimistic about his ability to work the system to his advantage. Rowley is the omega to Greg’s alpha – and happily so, at least to a point. He’s an innocent kid without an agenda, whereas Greg is all agenda. At age eight, Robert, who hails from Rhode Island, began to take after-school acting classes at the Trinity Repertory Company. He enjoyed the classes, and after auditioning for a role in “A Christmas Carol,” Robert knew he wanted to pursue and acting career. Robert appeared in several Trinity productions before landing a small role in director Lasse Hallstrom’s motion picture drama “Hachiko: A Dog’s Story,” starring Richard Gere and Joan Allen. His first speaking role was in “Bride Wars,” starring Anne Hathaway and Kate Hudson. Robert loves reading, especially American History, the Harry Potter, Percy Jackson, and James Bond book series, mysteries, ghost stories, and Spider-Man comics. He also enjoys writing stories and in the course of filming DIARY OF A WIMPY KID, Robert wrote his first film treatment. After finishing DIARY OF A WIMPY KID, Robert began his first year of middle school. “Diary of a Wimpy Kid” is just a few nights’ sleep away – opens April 3 (Saturday) from 20th Century Fox to be distributed by Warner Bros.